Determine your return on investment with the Breakeven Calculation. Breakeven Estimate provides you with guidance on how many units of production you'll need from your new equipment to break even on your estimated monthly payment. To calculate your Breakeven Estimate, please enter the “revenue per unit” you anticipate from your equipment. Whether you want to calculate your breakeven or find out how equipment financing fits into your budget, this e-book can help. You’ll learn all about the numbers that go into financing. Lending companies look at certain factors when reviewing credit applications. What makes Beacon different is our ability to take into consideration additional factors. See what determines if you qualify. Whether you’ve financed equipment before or you’re new to the game, sometimes the terms you encounter along the way can be downright confusing. Take the time now to learn some of the phrases you might encounter in our blog post. Beacon Funding is ready to help you take advantage of bonus depreciation and Section 179 savings. Now you can deduct 100 percent of the cost of financed equipment! 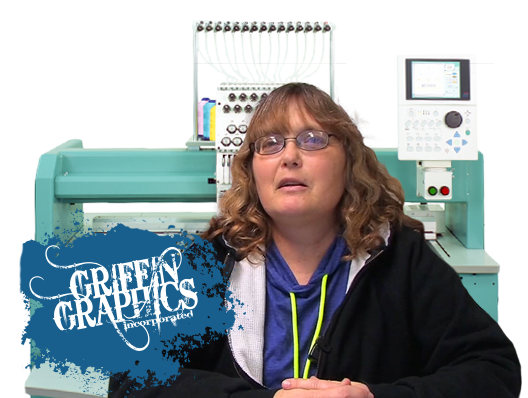 Griffin Graphics funded 8 machines and increased productivity. See how.